森川産業株式会社 > What’s new? > IR information: MORIKAWA INDUSTRIES CORPORATION has announced the reorganization of the follows. 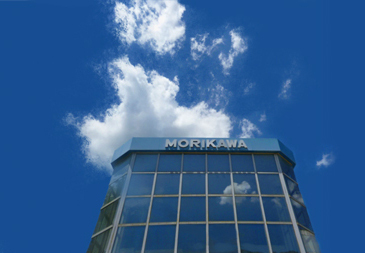 IR information: MORIKAWA INDUSTRIES CORPORATION has announced the reorganization of the follows.